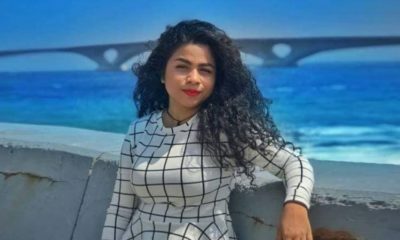 The Vaadhoo councillor-elect is the first of 101 independent candidates who won seats in the Maldives’ third local council elections to join a political party. An independent councillor-elect from the southern island of Vaadhoo in Gaaf Dhaalu atoll has joined the main opposition Maldivian Democratic Party. 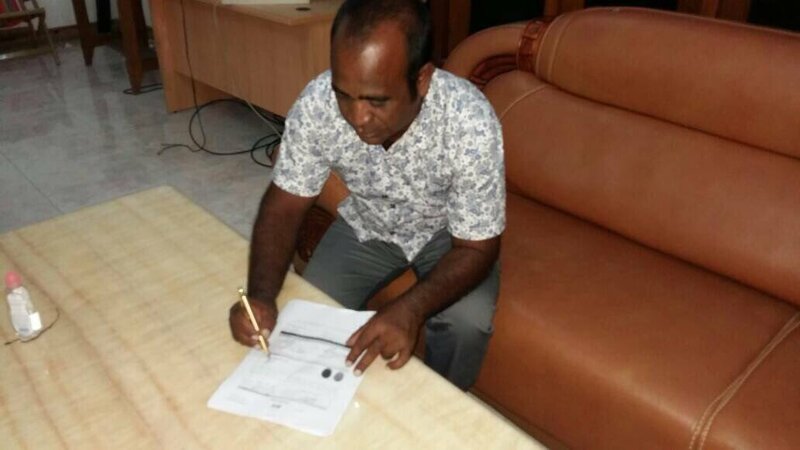 Abdulla Rushdee, who was elected to the three-member Vaadhoo island council along with two candidates from the ruling Progressive Party of Maldives, signed for the MDP on Friday night citing “discontent towards government actions and policies,” local media reported. “I joined MDP to lead the country in the right direction,” Rushdee told newspaper Mihaaru. 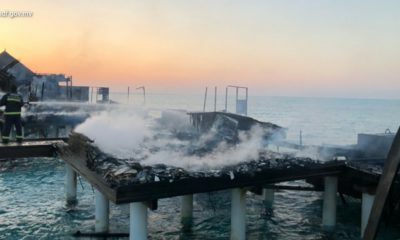 Rushdee, however, assured his cooperation with the government in matters related to the development of the island and the atoll. 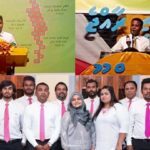 The Vaadhoo councillor is the first of 101 independent candidates who won seats in the Maldives’ third local council elections to join a political party. 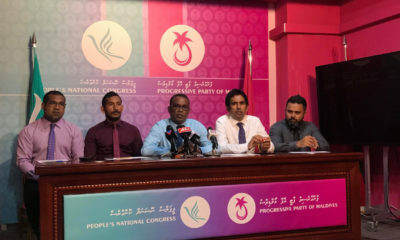 Following the opposition’s landslide victory in the municipal elections on May 6, Majority Leader Ahmed Nihan claimed that most independent councillors will join the PPM in the near future. 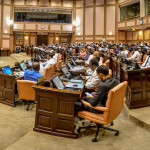 Independent candidates should join the ruling party to ensure “the development of the atoll and the island,” he tweeted. Several MDP councillors will also sign for the PPM, Nihan said. 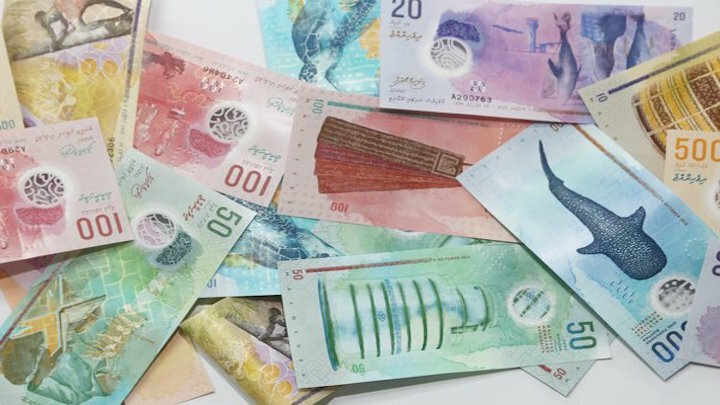 MP Abdul Raheem Abdulla, the PPM’s deputy leader, told Mihaaru that 60 to 70 independent candidates who were elected are members of the ruling party. 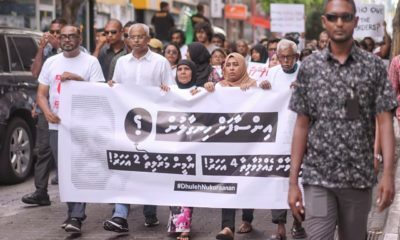 But the opposition contends that most independents are supporters of former President Maumoon Abdul Gayoom, who joined forces with the new opposition alliance in late March against his half-brother President Abdulla Yameen’s embattled three-year administration. 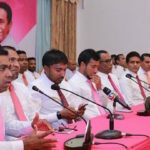 Abdul Aleem, secretary-general of the PPM’s Gayoom faction, told the Maldives Independent that nearly 300 applications were filed by candidates who wanted to contest the elections with Gayoom’s endorsement. 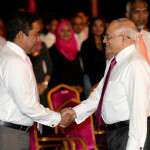 Several Gayoom supporters also contested after securing the PPM ticket from Yameen’s faction, he said. 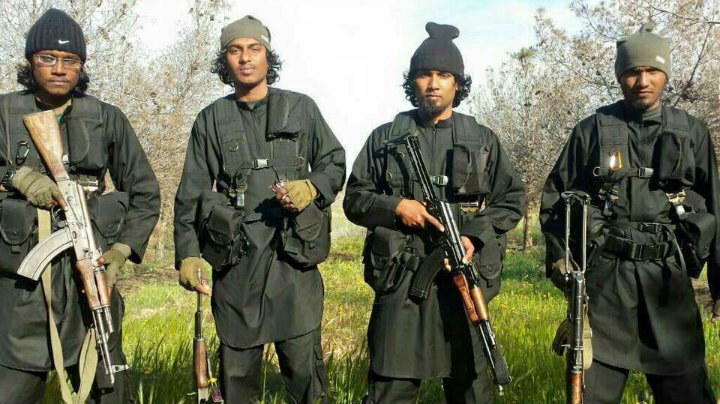 “We received around 270 applications with the first announcement. Also, some of the candidates decided to contest with the party ticket. 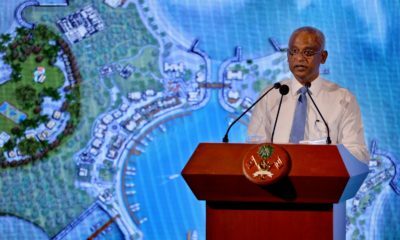 We believe more than 80 independent councillors support President Gayoom,” he said. 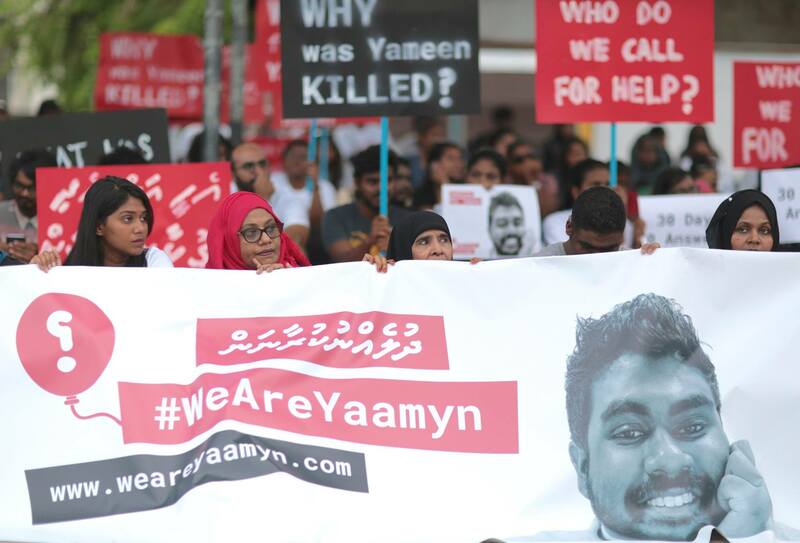 In a statement on Thursday, Gayoom urged independent councillors not to betray the trust of the voters who elected them. Independent councillors also have an important role to play in the opposition alliance’s efforts to “save independent institutions from the government’s influence, uphold the rule of law, and reform the country,” he said. He also congratulated opposition and independent candidates on their victory despite facing “major obstacles in campaigning”. 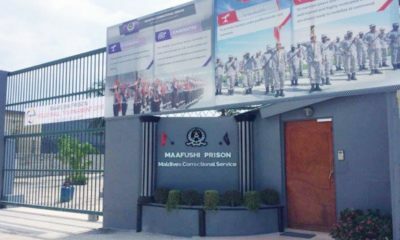 The Maldives Independent was awaiting a comment MP Abdulla Khaleel, secretary-general of the Yameen faction, at the time of publication. MP Ali Arif, the PPM’s spokesman, was also unavailable for comment. 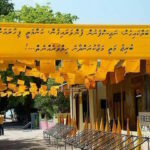 Provisional results show that the MDP has won 305 seats, including majorities on the Malé, Addu, and Fuvahmulah city councils and other populous islands. 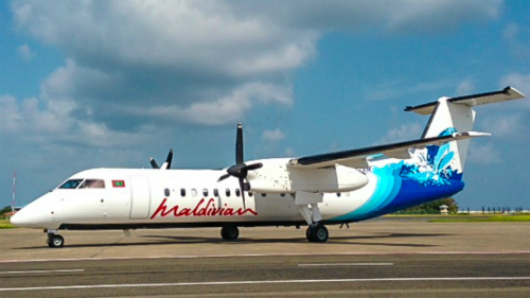 The PPM took 191 seats and coalition partner Maldives Development Alliance has 19 seats. 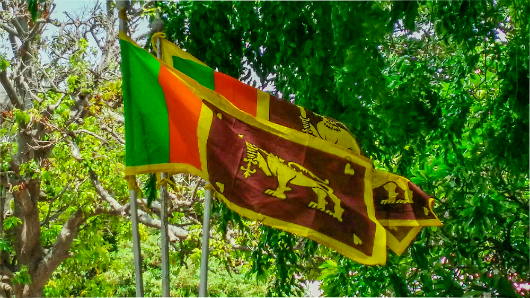 The opposition Jumhooree Party won 20 seats and the Dhivehi Rayyithunge Party, part of the ruling coalition, won the Henveiru North seat in the Malé city council after the MDP candidate endorsed his opponent a week before the election. Online paper VFP meanwhile reported on Saturday that a PPM activist from the island of Innamaadhoo in Raa atoll has also joined the MDP “to respect the decision made by the people” in the local council election. 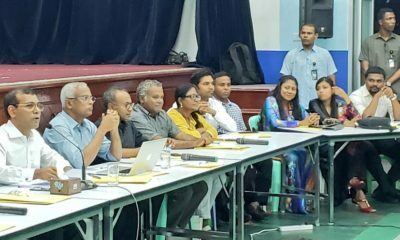 The MDP took a majority of seats on the Innamaadhooo island council.